Most pest and disease problems can be avoided to a large extent with careful planting, good hygiene, the use of disease-resistant plant cultivars, and good cultivation practices. The pest problem spreads rapidly and is very important. If problems do occur, immediate action to control garden pests is vital. Naturally, strong and healthy plants, are generally fewer diseases than weak plants. Encouraging natural prone to disease and are better able to predators into a garden will also help to keep compensate for damage done by pests or the pest population under control. Positioning plants: Always choose the best site and location for your plants. 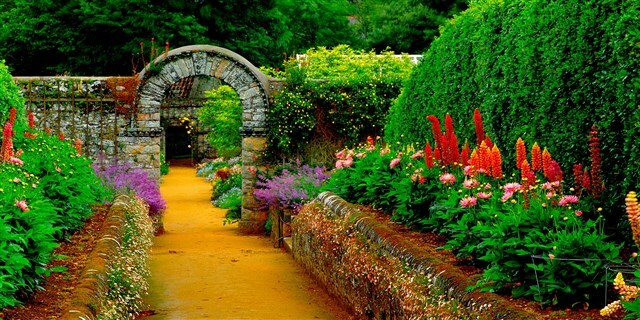 Plants grown in a spot that suits them and that is properly maintained are unlikely to suffer serious or significant damage if attacked by pests or disease-causing organisms. Spacing plants: Space plants correctly when planting. Crowded plants are prone to disease because of poor air circulation. The buildup of muggy conditions encourages a variety of diseases. Fungal spores and pests can also spread easily if plants are positioned close together. Pickoff pests or diseased leaves regularly. Prompt action should prevent a problem from spreading to healthy parts of a plant. Dispose of pests and diseased leaves carefully. 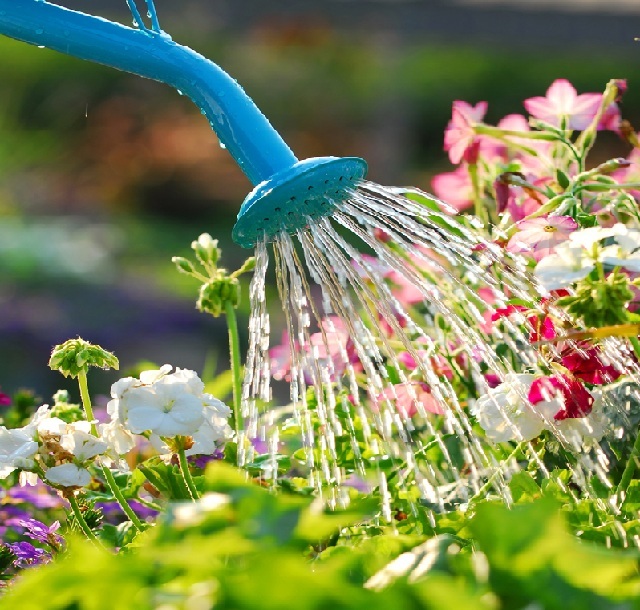 Encouraging growth: Always use the correct amount of water and fertilizer to encourage sturdy, vigorous growth. Certain nutrients, such as potassium, toughen plant growth slightly and improve a plant’s resistance to attack by many pathogens. Pruning plants: Pruning is a useful way of limiting certain pests and diseases. Create an open-centered crown or branch structure to reduce humidity and the onset of various diseases. Some pest and disease infestations can be eradicated simply by removing infected stems. Watering: Water seeds, seedlings, young plants, and container plants with tap water. Water taken from barrels often harbors soil or waterborne pathogens that attack and damage these plants. Control Garden Pests – Stakes: Always check that the ends of stakes are completely clean. 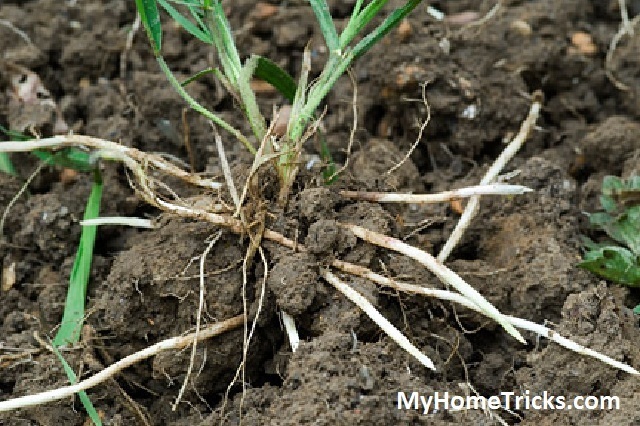 They can contain soil that harbors fungal spores or pests. Control Garden Pests – Rubbish: Always clear away deteriorating or dead plant material and debris that is lying around the greenhouse; it may be infected. Ventilation: Always provide proper ventilation in a greenhouse or cold frame. Healthy growth must be encouraged from the beginning. Before sowing seeds, use a stiff scrub brush and very hot water to clean plastic seed trays and pots. As an extra precaution, add a little kitchen disinfectant, soap, or detergent. 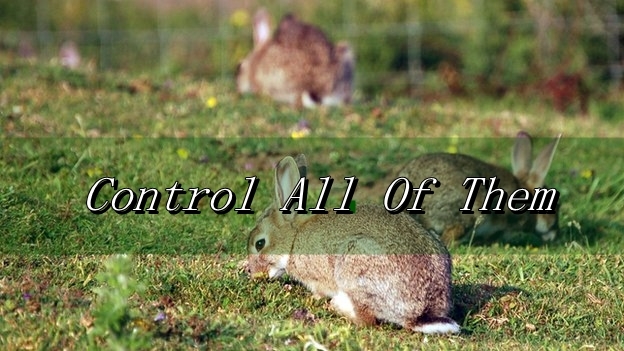 Tip: For more information on the Control Garden Pests problem, which we have discussed in general terms, click on the “tags” below.